Officials opening new stretch of English coast path. Natural England has today added an additional 44 miles of coastline between South Bents and Amble to the England Coast Path, giving greater access to walkers and boosting the local economy. 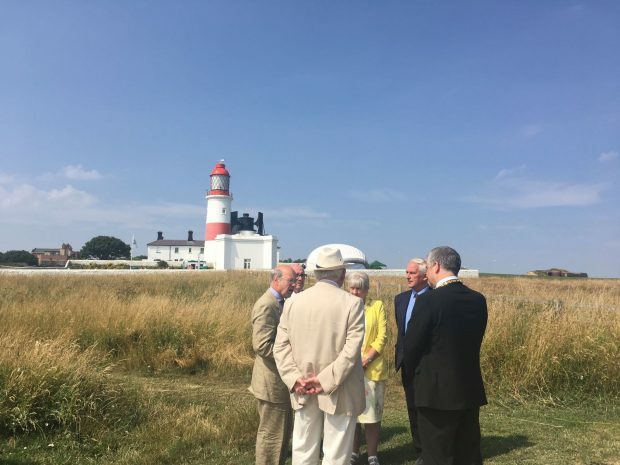 Minister for Rural Affairs Lord Gardiner joined Natural England colleagues and representatives from North Tyneside, South Tyneside and Northumberland councils at Souter Lighthouse today for the formal opening. The route is Tyneside and Northumberland’s first open section of the England Coast Path and will eventually form part of a 2,700 mile path around the entire English coastline, which when completed will be the longest continual coastal walking route in the world. The England Coast Path brings people closer to our magnificent wildlife, landscapes and seascapes. I am delighted that it has now reached Northumberland – one of our most beautiful and unspoiled counties. South Bents to Amble is the tenth stretch to open and a significant milestone in our ambition to create the longest continuous coastal walking route in the world. new section of English coast path. This North East section of the England Coast Path will enable people to explore the coast around the river Tyne and into Northumberland, linking Druridge Bay to the resorts and ports further south. Improved access and signposting along the route to allow walkers to enjoy numerous towns, villages and historic sites such as North Shields, Whitley Bay and Druridge Bay. Walkers will also be able to enjoy Tyneside’s rich industrial heritage and the areas much loved coastal towns. The route will also provide access to eleven bathing waters, eight of which are rated as ‘excellent’ including Blyth’s South Beach. 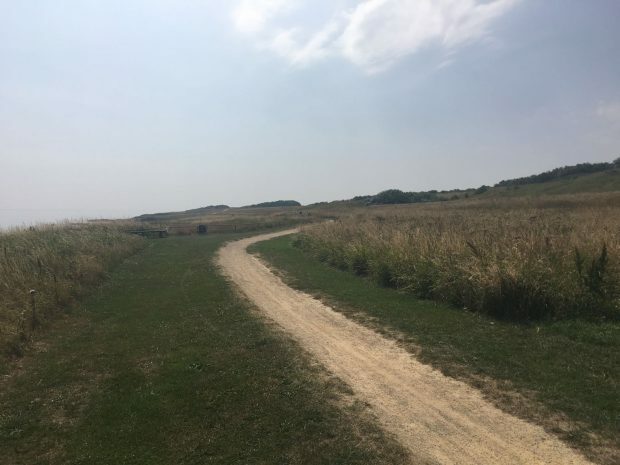 The new path takes account of the area’s important coastal habitats, and was designed to complement the existing trails and management in place, providing a clear, well maintained and high quality route, whilst ensuring that the area’s important bird species are safeguarded. An example of this is on the north bank of the river Blyth where the route was designed to avoid sensitive roost areas. New data from Natural England shows that over 29 million leisure walking trips took place on English coastal paths in 2017 – supporting over 6,000 full time jobs. To find out more, you can use the maps on the National Trails website to help plan a walk on the England Coast Path. Or check out progress on the ECP near you on www.gov.uk/englandcoastpath .